Today, project “Reborn”, Opera’s redesign process reaches the beta stage. It’s full of user interface improvements, but it also brings you quite a few new features. Read on and enjoy one of the longest list of changes in the Opera’s beta channel history! It’s more than just a UI refresh. Reborn is a codename for the project that is gradually redesigning the entirety of Opera’s user experience. Bringing along a fresh look, it has a set of new, handy features, new icons, colors, wallpapers, and a touch of animation. Reborn is inspired by Opera Neon and shares its vision of making Opera’s UI truly modern, simplified, refined, and playful. 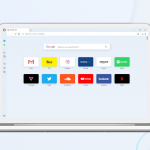 Opera’s entire layout has been updated with a new, high-quality graphical design that is more consistent across platforms. 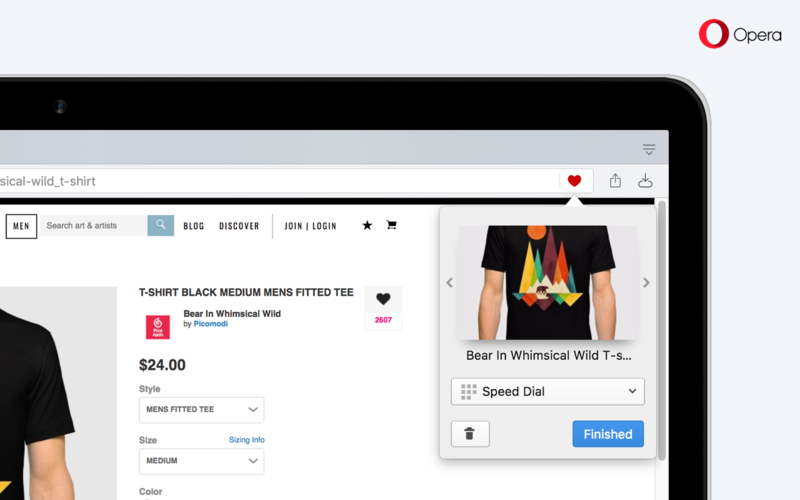 The tabs are simplified, lighter, and more elegant, making it easier to locate open tabs. The new sidebar is more subtle and refined with a touch of animation. The Speed Dial has also been renovated with smooth animations. Opera’s sidebar has been moved from the Speed Dial to the main browser window, similar to how it is in Opera Neon. It provides one-click access to important tools such as bookmarks, history, personal news, and extensions. You can customize the tools that appear in the sidebar according to what you find useful. The new sidebar will be visible by default for new users installing Opera beta for the first time. Current users of beta will find the option to turn it on by flipping the pin/unpin switch at the bottom left of the Speed Dial. Chatting with your friends while browsing the web doesn’t always work seamlessly. Switching between tabs when responding to a message is cumbersome and inefficient. Reborn allows you to keep your favorite messenger as a side tab for an easy reach. 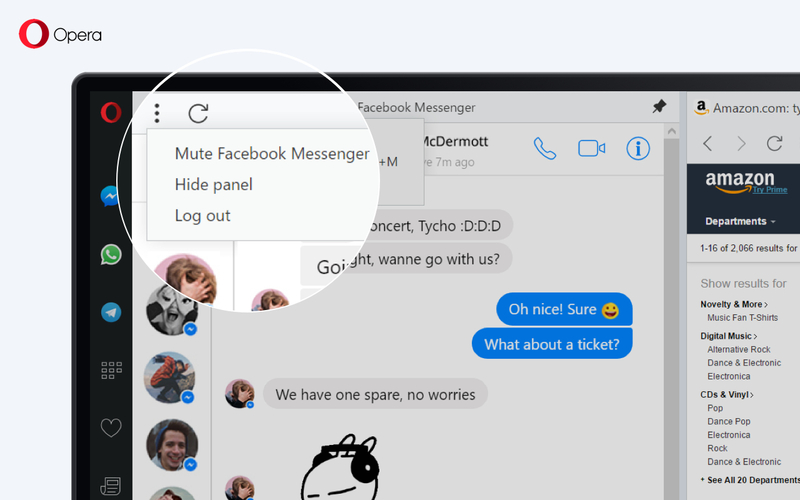 Three popular communicators are now available directly in the sidebar: Facebook Messenger, WhatsApp, and Telegram. To use any of them, simply click their icon. 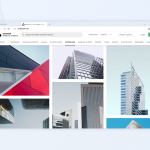 After you log in to the site, there are two ways of using this feature: you can open it in overlay or pin it side-by-side with your current tab. Pinning a communicator allows you to combine online chatting with a full browsing experience. 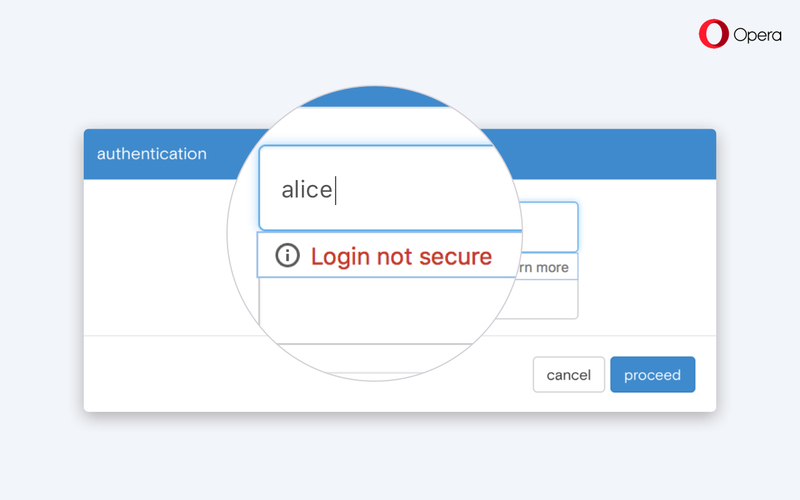 The three-dotted menu button allows you to log out from your sidebar communicator without needing to visit the communicator’s website. From the menu, you can also mute your communicator’s notifications. 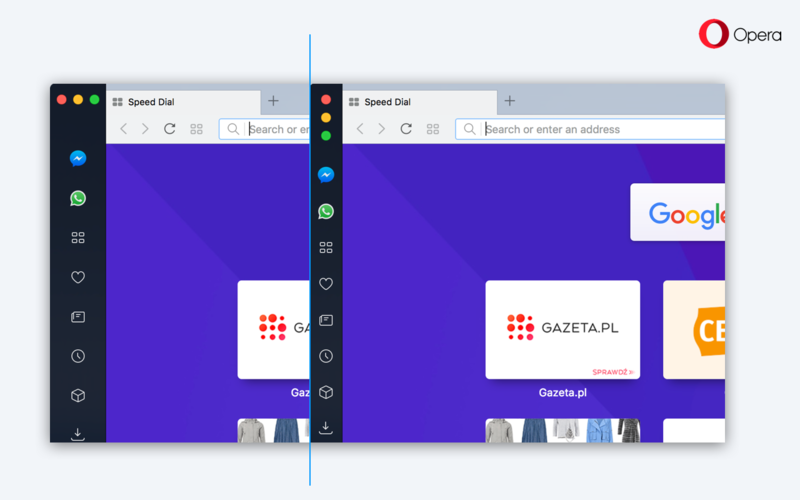 Opera is now available in two color themes: light and dark. 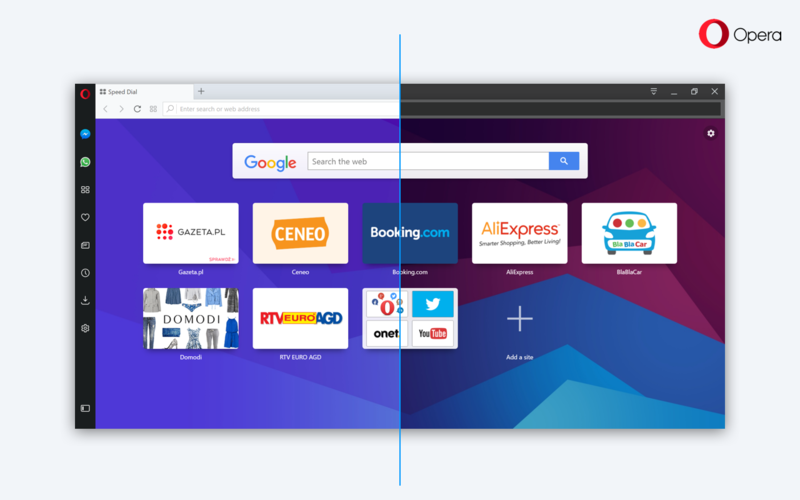 You can also select one of the cool backgrounds that perfectly complement Opera’s new look and feel. For this beta release, we have prepared some completely new ones. Let us know which one you like the most. 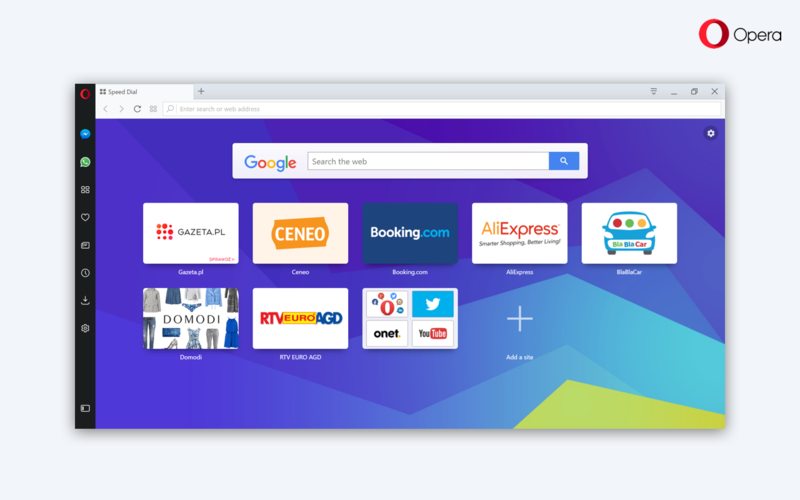 Opera’s “rebirth” also means a complete icon overhaul. New icons are even more refined and elegant, and some even change colors when active. We have carefully optimized the icons for various DPIs in order to make them look perfect. One of Reborn’s goals is to bring a more consistent look across all platforms. 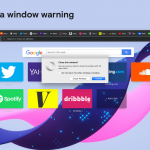 This doesn’t mean Reborn will disregard the browsing experience users have been familiar with on different platforms, such as Windows 7. Despite all the changes, Reborn has retained Windows 7’s well-known platform feeling with transparent borders and a system button to close, maximize, and minimize a window. The sidebar in the Mac version can be now as narrow as on Windows. To adjust it, go to Settings -> Browser -> Sidebar -> “Enable Narrow Sidebar,” or use the sidebar context menu. Opera now brings you a new pop-up when adding bookmarks which includes the “Finished” button. 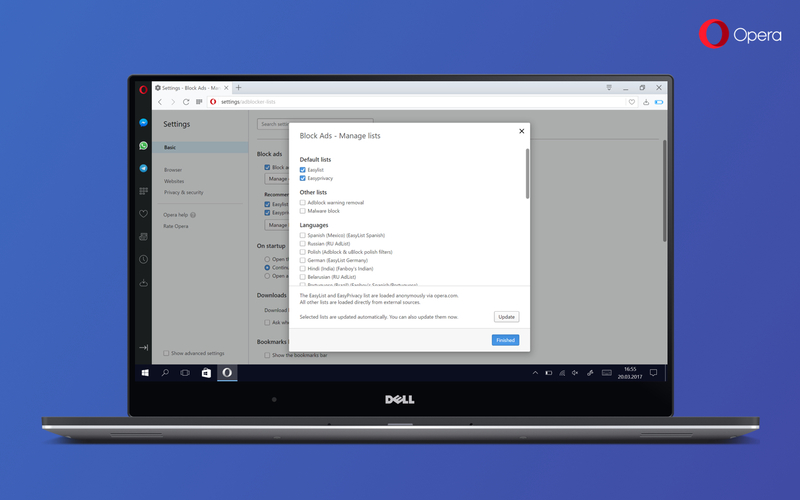 This option gives a clearer way of adding bookmarks for users who missed the confirmation that a new website was already added to the bookmark folder. 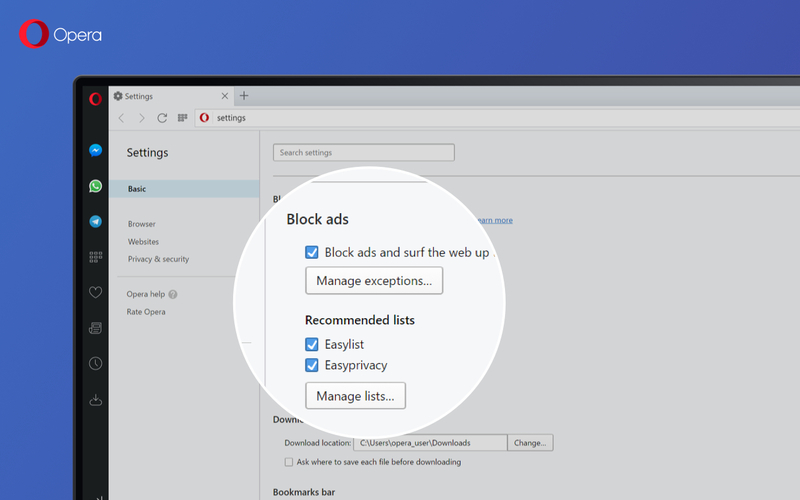 Opera automatically reloads a page when toggling ad blocking on or off for that page. It’s especially useful if you want to quickly flip the switch and it gives you much more control and comfort while browsing with ad blocker. Also, we have added some important changes to the block list management. Now, you have control over which block lists are loaded. Easylist and EasyPrivacy are turned on by default. Other lists, including regional and custom lists, can now be managed through the “Manage Lists…” dialog. Let us know if there are any other lists that you would find beneficial. Also, Opera now offers support for more advanced CSS selectors, which helps you block more ads. As part of a spring cleanup we have removed support for the least-used languages in the browser user interface. While we would like to support as many languages as possible, this decision frees up our time for other important tasks. The discontinued languages are Azerbaijani, Macedonian, New Norwegian, Uzbek, Afrikaans, Croatian, Kazakh, Zulu, Frisian, Punjabi, Gaelic, Irish, Myanmar, Sinhala, and Urdu. After this, Opera supports 48 different languages. H.264 video works in Windows 8.x again and it now has the same hardware support as Windows 7 and Windows 10, both given in the last developer release. If you’ve made it this far, go on and check out the changelog with all the backports listed.